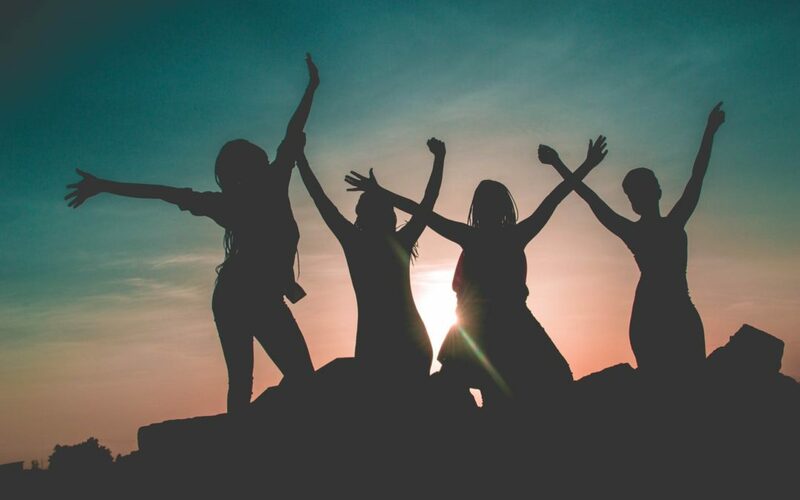 Every year International Women’s Day is observed on the 8th March and celebrates the social, economic, cultural and political achievement of women. Although it is a day of celebration, it is also a day of awareness of what is yet to be achieved for women across the world. It is a day when women are recognized for their achievements without regard to divisions, whether national, ethnic, linguistic, cultural, economic or political. International Women’s Day is all about unity, celebration, reflection, advocacy, and action. The purple color is a color signify International Women’s Day. This color signifies justice and dignity. Today International Women’s Day is celebrated globally and it is a symbol of empowerment. Berlin’s dynamic government has reported it bolsters the civic chairman’s proposition to make March 8 an open occasion. The exceedingly emblematic activity would make the German capital an innovator in perceiving ladies’ accomplishments. Berlin is set to leave a mark on the world as the main German state to proclaim International Women’s Day an official public occasion. The move would imply that specializes in most by far of privately owned businesses and state organizations would have the three day weekend. The measure, started by Berlin Mayor Michael Müller, has picked up help in state government, with sponsorship from the decision alliance of the Social Democrats (SPD), Left, and Green gatherings. On Saturday evening, Greens pioneer Nina Stahr reported that “The commitment to women’s’ rights and equality is a part of the Greens’ DNA. Heidi Klum is a popular woman from Germany. She is a German- American model, television host, actress, and businesswoman. She is born on June 1, 1973, in Bergisch Gladbach, West Germany. Once she said in an Interview, that she wanted to be a dancer from her childhood and then she participated in a contest, ‘model 92’. She has good and she won the contest. 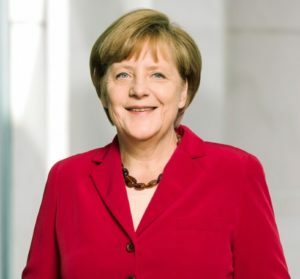 Angela Merkel is also a great and popular woman in Germany. She is a German politician and has been the chancellor of Germany since 2005. This woman is also working as a leader in Christian Democratic Union since 2000. She has a post-doctorate in physical chemistry and a good researcher. Steffi Graf is a great tennis player who had 22 grand slams, 4 Olympic medals and 107 titles in her kitty. She is one of the best athletes of the 20th century. 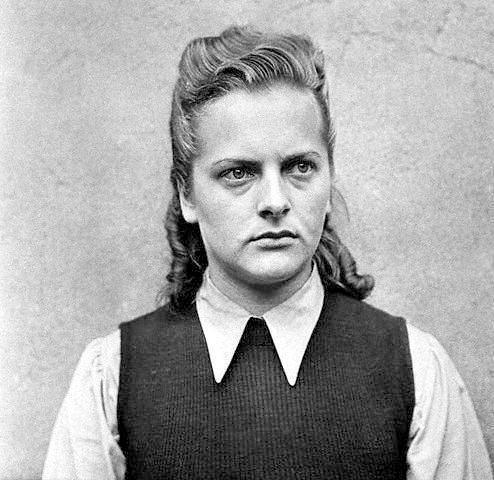 Irma Grese was a guard in German Nazi concentration camp during World War II. She is born on October 7, 1923 in Feldberger Seenlandschaft, Germany. She does not have very good relations with her family. Her mother had committed suicide by getting depressed from her father. Her father had extramarital affairs with other women. She has faced so many difficulties during her childhood. Her childhood is very scary and troublesome. 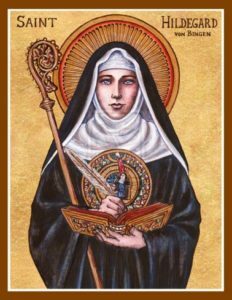 Hildegard of Bingen also known as the founder of the scientific natural history of Germany. She is born on September 16, 1098, in Bermersheim Vor Der Hohe, Germany. She is the writer, philosopher, composer, and visionary of the scientific natural history. myGermany is a Germany based International shipping and forwarding company. You can make your lady feel special by praising and send them gifts. It will make them feel empowered on this International women’s day. Take them out cook for them or gift something from myGermany.com like chocolates, flowers, car etc. at any place of the world. myGermany will deliver the happiness and gifts to your lady’s doorstep. Make this Women’s day special with some of the most beautiful gifts for your special lady and feel them special. Here, You will find an extensive list of unique gift ideas and ways to celebrate this holiday. Whether it’s a family member, mother, sister or the love of your life, there are great options available for you to pick. So choose wisely and allow us to help you deliver them to your doorstep without any problems. Visit myGermany today and see what we indeed offer. Surely, your special women will appreciate it.